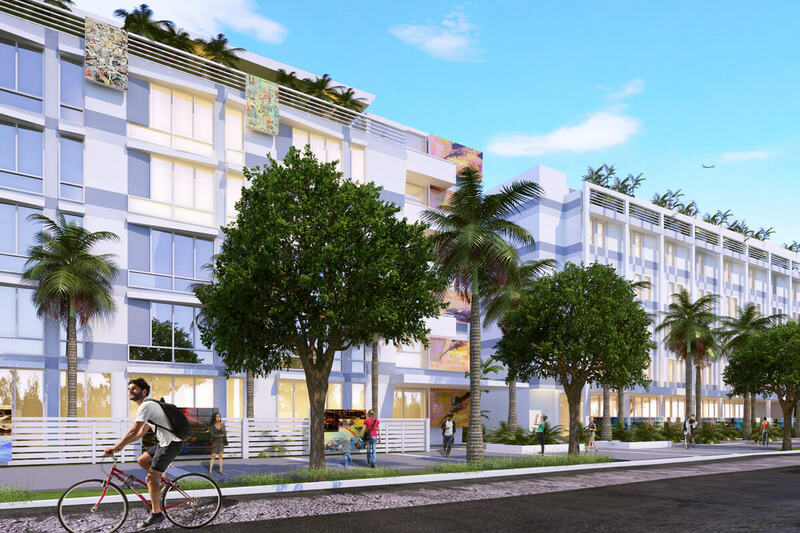 HOUSING NORTH UNIQUE PROJECT IN NORTH MIAMI, PAYING HOMAGE TO THE MIAMI MUSEUM OF MODERN ART (MOCA) AND OFFERING AN ASSISTED LIVING FACILITY. 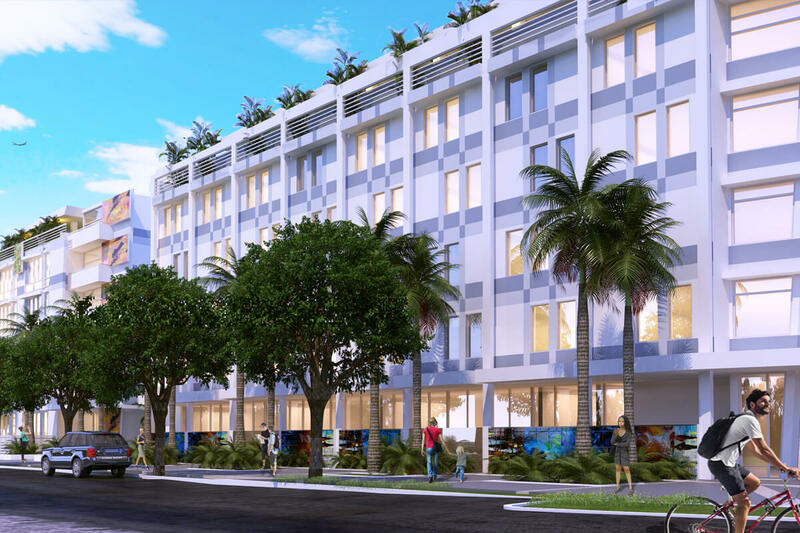 Description: Unique residential project in North Miami, paying homage to the North Miami Museum of Contemporary Art (MOCA) and offering an assisted living facility and comfortable workforce apartments. Size: Approximately 325,000 square feet in an all-inclusive community. Construction: We plan to create a large building complex, including a high-rise with 175 workforce apartments, a mid-rise for assisted living, and large open community spaces. Amenities: This community will include large, pedestrian-friendly landscaped promenades and plazas; artistic murals on the façades of the buildings on the three public street sides -all directed by The MOCA plus a number of green technologies - such as energy-saving air conditioning and green roofs. Visit us: 950 Northeast 124th Street, North Miami, FL 33161. HIGH-END CONDO BUILDING WITH CUTTING EDGE FINISHES AND AMENITIES.